To make your Brazilian keratin hair straightening treatment look its best, you need to maintain your face’s natural, healthy glow all year round. 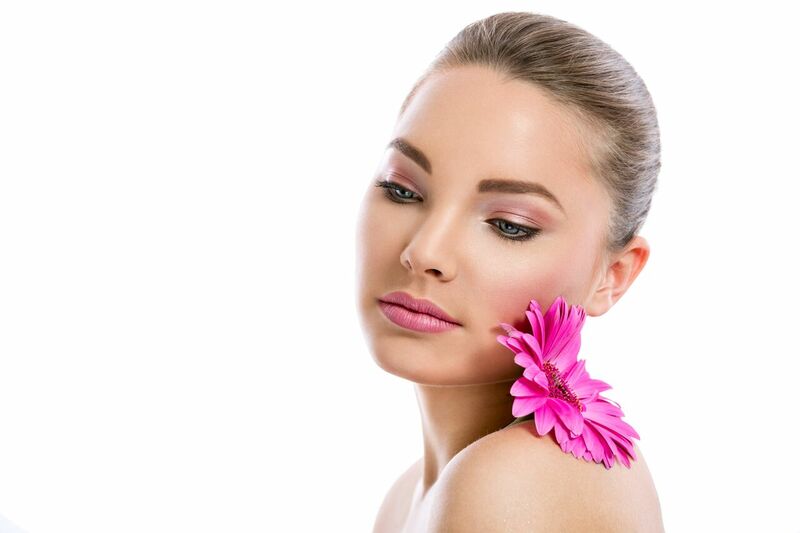 But with winter’s dry air and harsh conditions, keeping your facial skin moisturized can sometimes be a challenge. If you think a trip to the cosmetic counter is all you need to combat winter’s dry, tight skin, guess again. The people working at your local department store are there to sell specific products. They’re not really concerned about the health of your facial skin. If you want expert help, you need to ask the experts. Make an appointment with an esthetician or even your dermatologist to discuss your skin type, potential trouble spots, and the skin care advice that you need to help your face look healthy and moist all winter long. During the dry winter months, your facial skin needs considerably more moisturizer than it does other times of the year. You may even need to change your moisturizer. Look for those that are oil based, rather than water based, to get the protection your skin needs during the winter months. Most people associate sunscreen with the beach and summer months. But the harsh winter sun can be just as damaging to your skin in the winter, if not more damaging. Use a broad-spectrum sunscreen on your face if you are going to be outdoors longer than 30 minutes. In winter, indoor air can be just as dry as outdoor air. So get yourself a good, high-quality humidifier and make sure it is filled with distilled water to keep your skin from drying out indoors. Follow these helpful winter skin care tips and you can enjoy a healthy glow that will complement your Brazilian keratin treatment.